When Should I Call the Non-Emergency Number? You want to report a nuisance, such as a noise or parking complaint. To report a non-emergency crime - one that did not just occur, and the suspects are not in the immediate area. You have questions about something suspicious occurring in your neighborhood, and you are not sure it is criminal activity. The call taker will determine how to best handle the call. In some cases, the information will be taken and the caller will get a call back from the telephone reporting unit and a report may be taken over the phone. Amazingly the Office of Sustainability has now been a part of Pierce County for seven years. 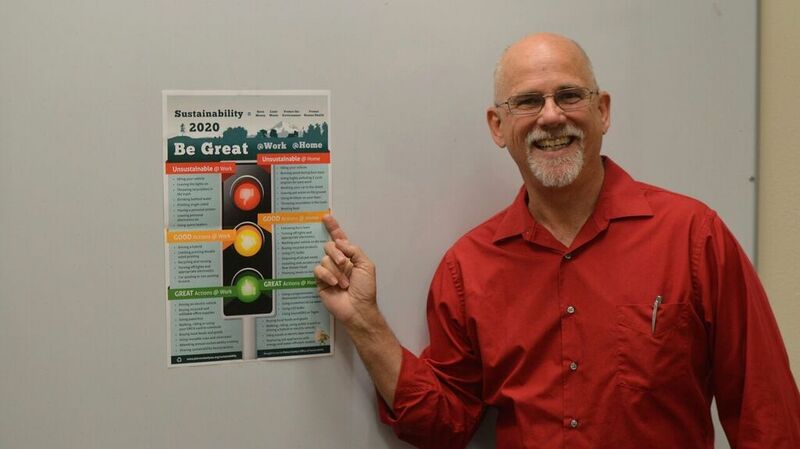 Under the leadership of Pat McCarthy, Pierce County employees have been able to do some pretty cool things that have made Pierce County a better place to live, work and play. In 2009, Pierce County was violating the federal Clean Air Act for particulate polution. 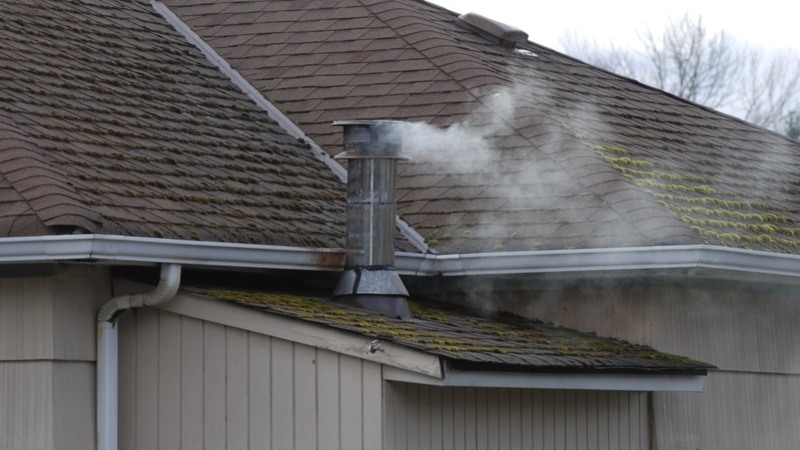 Tacoma/Pierce County had one of the worst wood smoke problems in the country. There were no easy answers but a community group was formed and they agreed that we needed to ramp up the wood stove removal program, educate residents about burn bans and lastly give tickets to people who were burning during burn bans. There is a lot that goes into reducing your energy use by 23%, but it is fair to say that LED lights have been our friend at Pierce County. 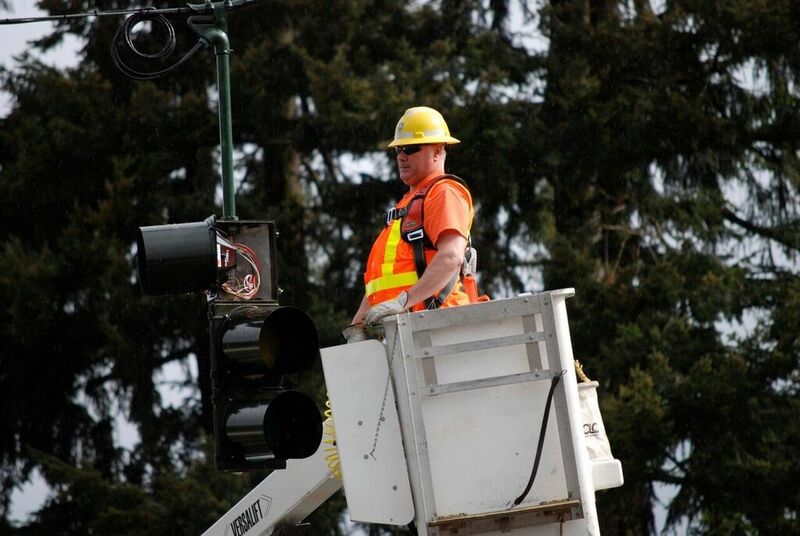 One of the initial projects Pierce County ventured into was changing out all the traffic lights at intersections with LED lights. The energy savings were great (over 50%) but the real savings was even greater because the old lights needed to be changed out every 6 months, while the LED's are changed out every 7 years. So the savings from these LED lights include eliminating 14 bucket truck trips to every intersection in the County along with a Sheriff car protecting the effort. LED lights have saved the County a lot and they can save you money at home as well. Look for rebates from local utilities that make them more affordable. The Pierce County fleet has reduced fuel use by over 13% since 2010. One of the breakthroughs was understanding just how much fuel was wasted when we idle our vehicles. In 2011, Pierce County implemented a new Fuel Reduction Policy and instantly saw a 30,000 gallon decrease in fuel use. 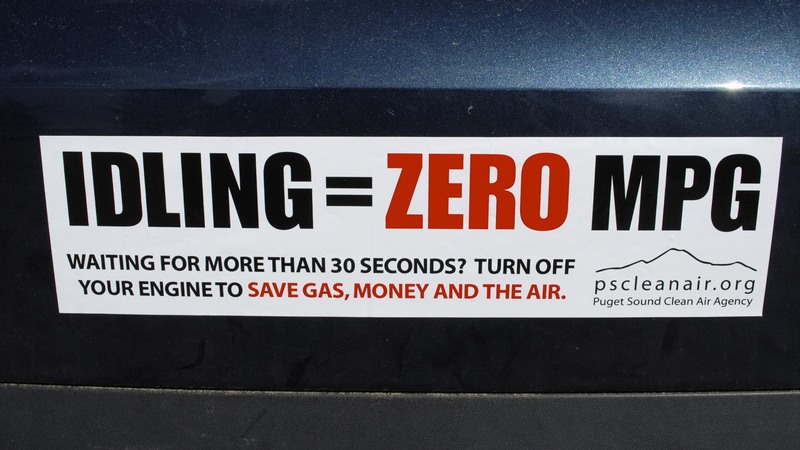 Idling our vehicles is bad for the air, bad for the driver and bad for the bottom line. Pierce County employees also learned fuel saving tips by taking the Office of Sustainability's Green Driver Training. The truth is that how you drive can save you 5-30% on your fuel economy. Pierce County dipped our toes into the world of electric vehicles in 2011, when we purchased three Nissan Leaf's. Pierce County Parks has since purchased an electric trash buggy and the much talked about electric Zamboni at Sprinker (that saves 1,200 gallons of fuel a year and provides cleaner air for athletes). 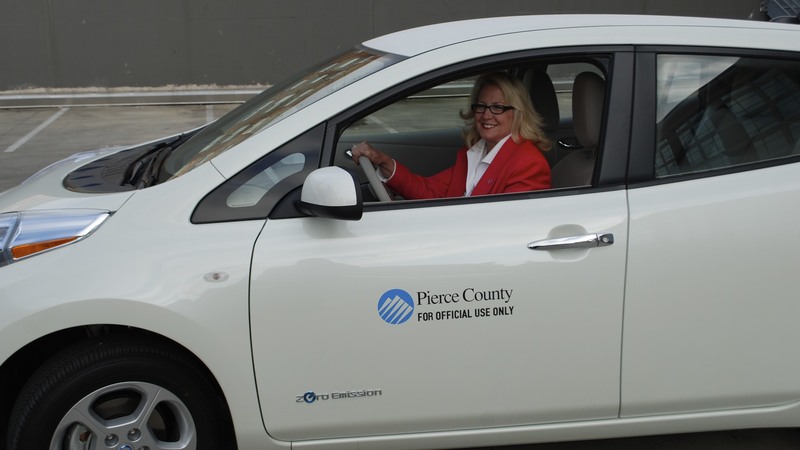 Electric vehicles are the future of transportation for Pierce County's fleet because they deliver more affordable transportation without the same amount of air, water and greenhouse gas pollution. EV's and biofuels will help us meet our 2020 goal of reducing fuel use by 20%. A good website has proven to be an important sustainability tool for Pierce County. Thanks to the help from IT and Communications, Planning and Land Services has taken advantage of online and Skype permitting. The benefits are extensive for Pierce County residents as it is a huge time saver to get answers online and not need to travel to the Annex. Providing permitting online has also reduced in person traffic by over 25% at the Annex. Planning and Land Services has also greatly reduced the amount of paper that is involved in permitting. A good website is critical to better customer service and can be a major tool in reducing trips for employees and residents. Pierce County Farmers are mostly small in scale and thus it is important for them to find local markets to sell their goods. 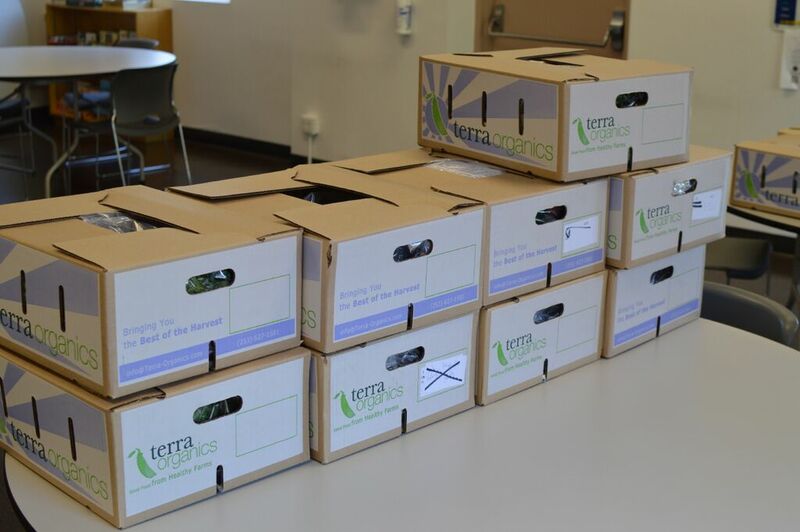 Pierce County started working with Terra Organics in 2014 to provide local food directly to Pierce County employees. Today the Fresh Food Program delivers to 8 Pierce County offices. Looking for a holiday gift? Consider joining the Fresh Food Program, support local farmers, and make your family happier and healthier. In 2009, Pierce County only recycled paper in our offices. Thankfully Sustainable Resources and Facilities came out with a new recycling program in 2010 that has been successful in almost doubling our recycling. 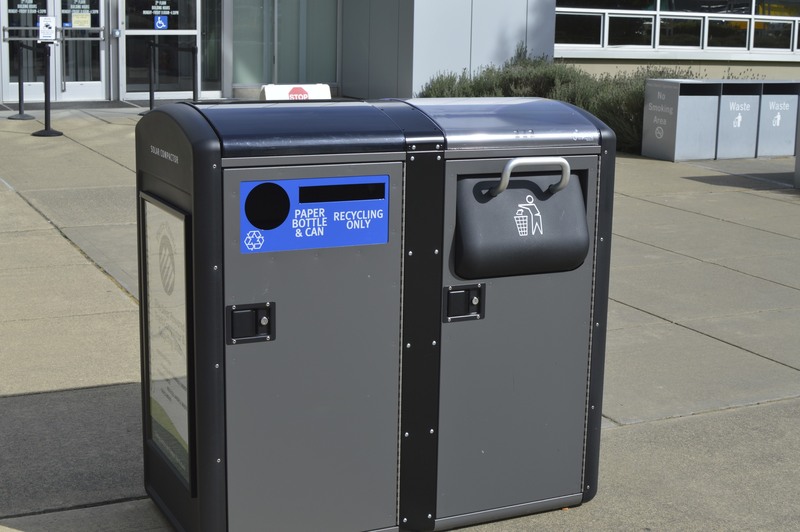 Pierce County Facilities and Parks have also started recycling outside our buildings in the form of solar compactors. These trash cans can replace several trash cans and will even send a text message to maintenance staff when it needs to be picked up. Information Technology and Budget and Finance also have been critical in reducing the amount of paper we use. The biggest complaint I got the first 5 years was the paper pay stub everyone got every two weeks in a sealed envelope. I'm happy to say those are long gone and we have reduced paper spend by 42% while purchasing 100% recycled paper. Today, Pierce County has a much improved culture of sustainability and innovation. We still have lots of important work to do but we have modernized our operations to save money and limit waste. The leadership of Pat McCarthy has been the critical piece that has made these needed changes possible. Thanks to all the employees who have worked on these and other sustainability projects over the last seven years. Your efforts have made Pierce County a better place to live, work and play. Read more about the new Sustainability 2020 Plan by clicking below.